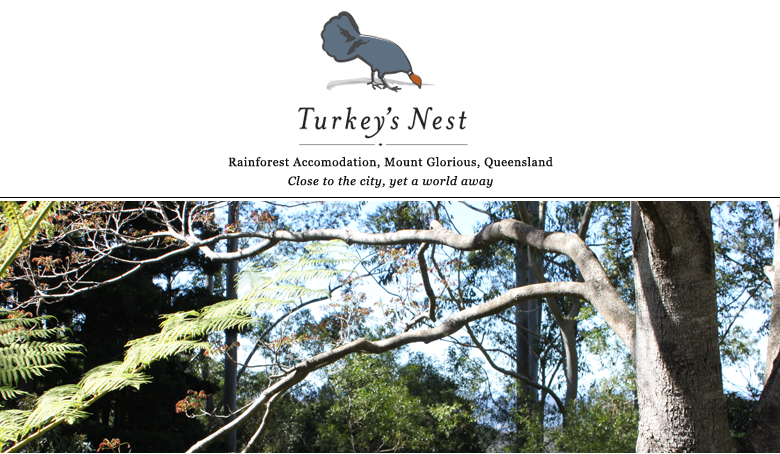 Winner - Best Eco-friendly Property, Queensland! 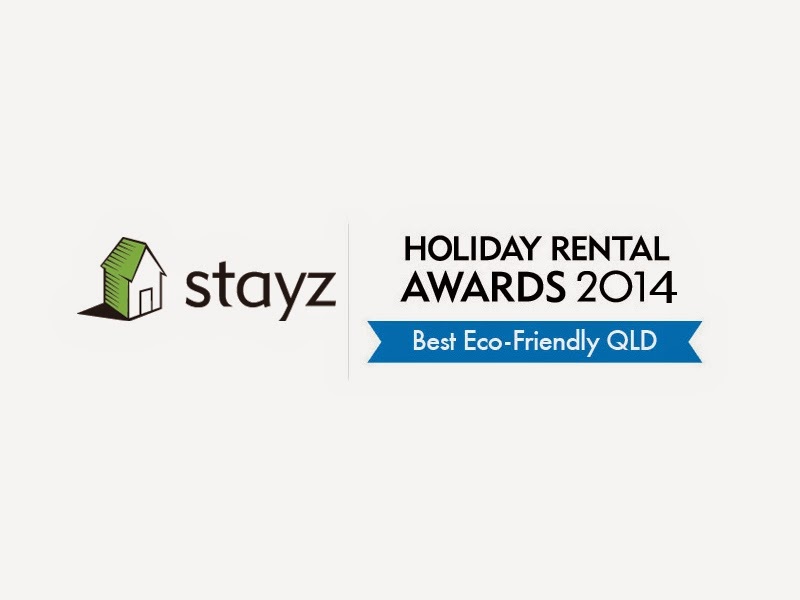 We're very excited to have won Best Eco-Friendly Property, Queensland in the Stayz tourism group 2014 Holiday Rental Awards. We take our eco credentials very seriously, so it is great to be recognised for our efforts by what is now one of the largest tourism groups in Australia. As a member of the Land for Wildlife Scheme, Turkey's Nest forms part of a wildlife corridor that links private properties with the National Park. Both in our buildings and in our day-to-day work on the property, we aim to minimise our impact on the environment.